By default, you'll notice that the majority of the app UI is dark. Most people prefer editing photos in a dark or light environment in order to focus on the photo itself. You can change the color of Polarr Photo Editor by going into settings and selecting a new theme. 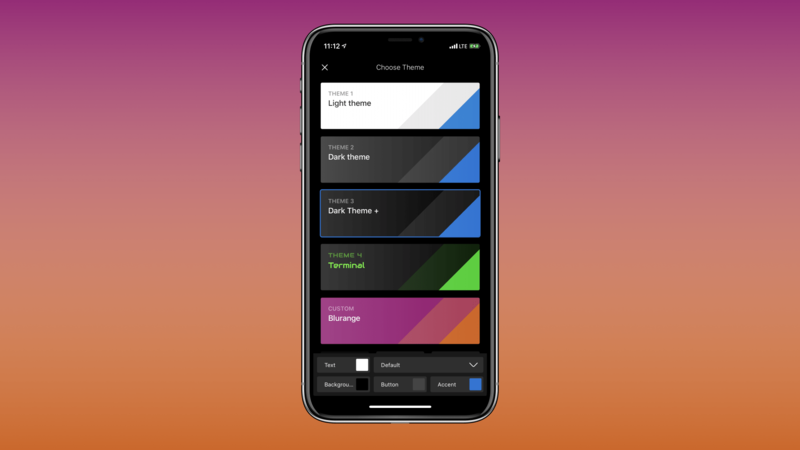 You'll notice four options: Dark theme, Dark theme+, Light theme and Custom color. Here's how it looks like on the iOS version of Polarr. Notice how easy that was? Again, all you need to do is go to settings -> theme and you'll be able to select which theme you want to use in Polarr. Another neat trick you might only discover by accident is the ability to rearrange the icons of the app. All you need do is long-press and icon and drag it to another spot on the app. This allows you to customize the layout of icons in a way that makes sense for your workflow. Check out the GIF below to see it in action. These are just two easy ways to make Polarr your own. Enjoy!